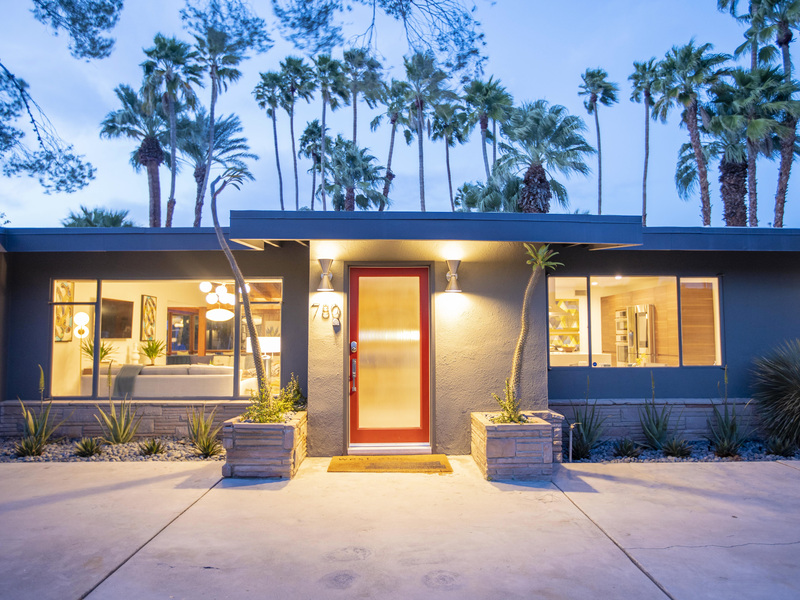 Absolutely stunning concept home featured as part of Palm Springs Modernism Week 2019. 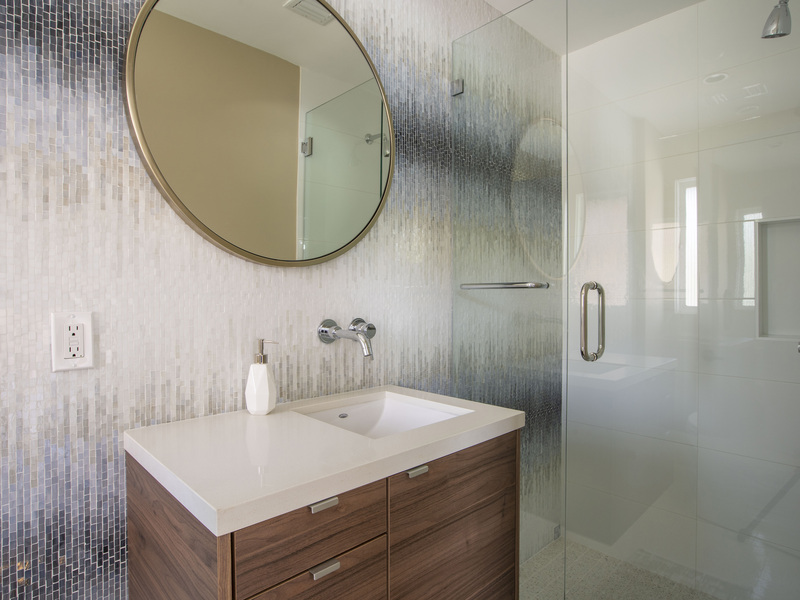 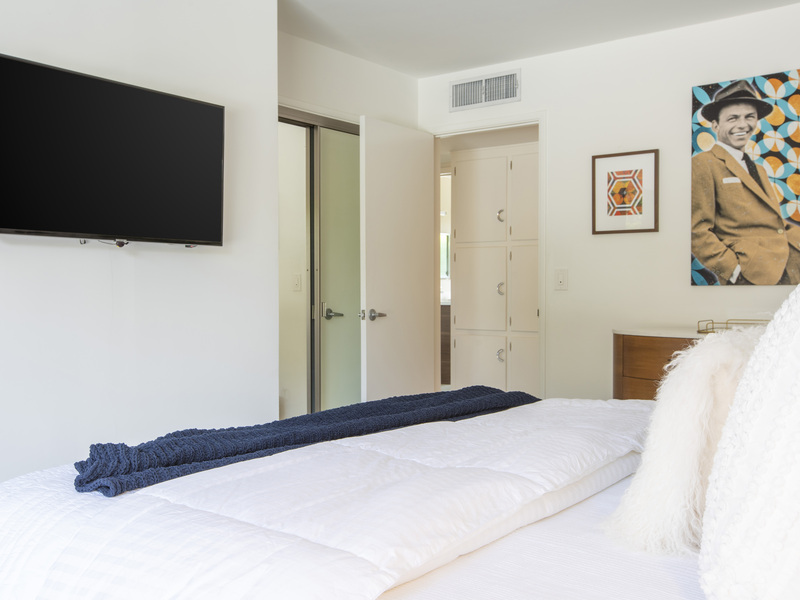 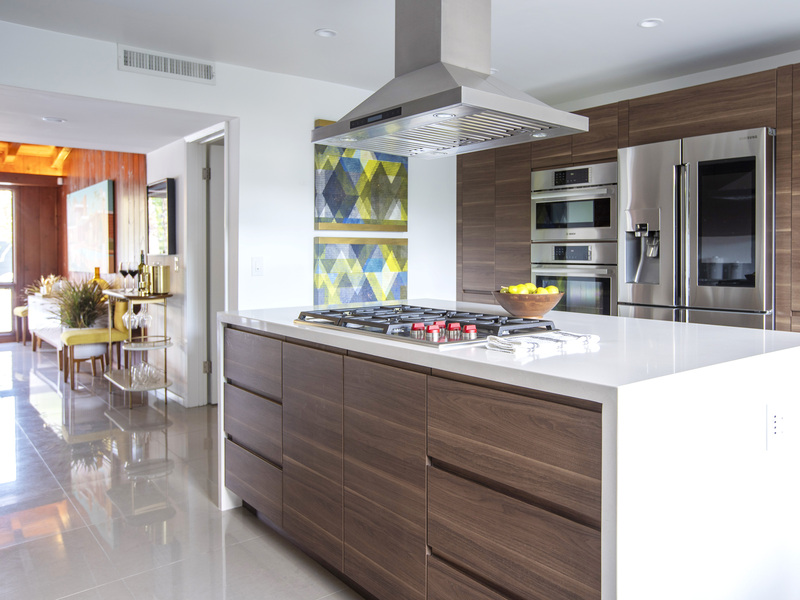 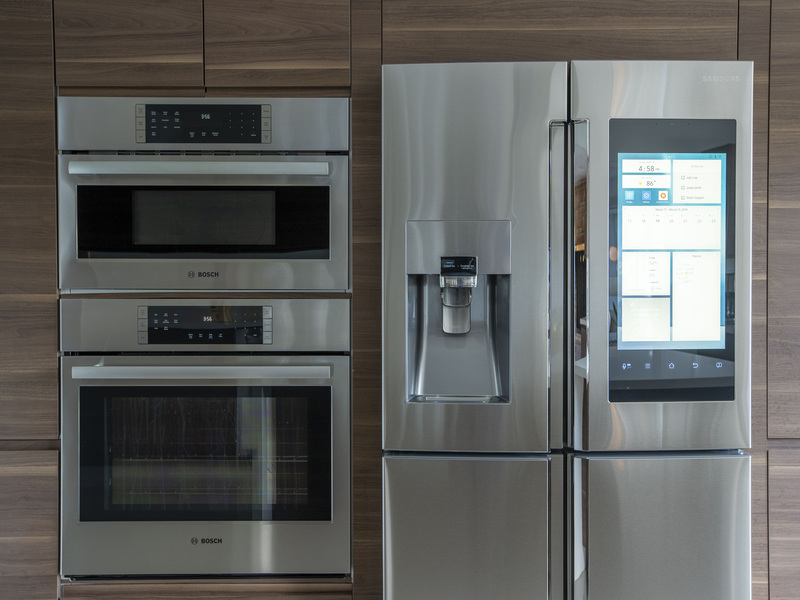 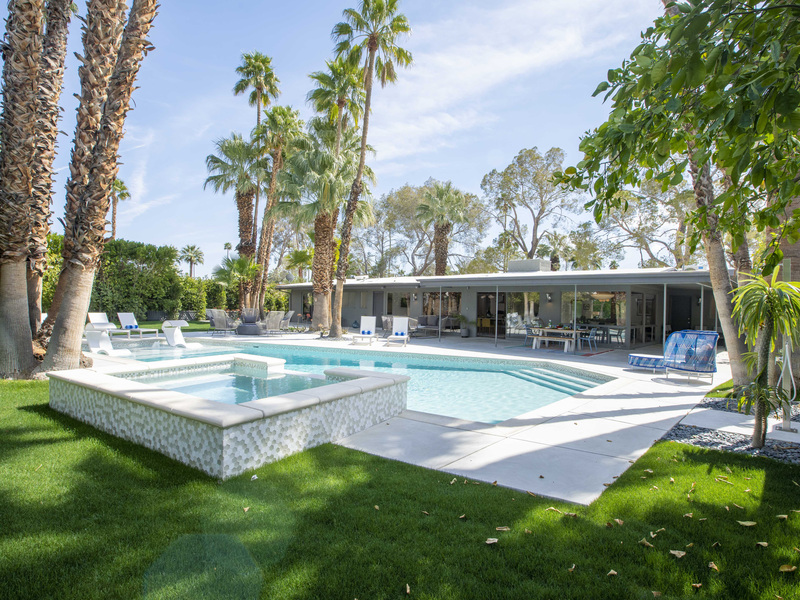 This is not your typical Palm Springs Vacation Rental. 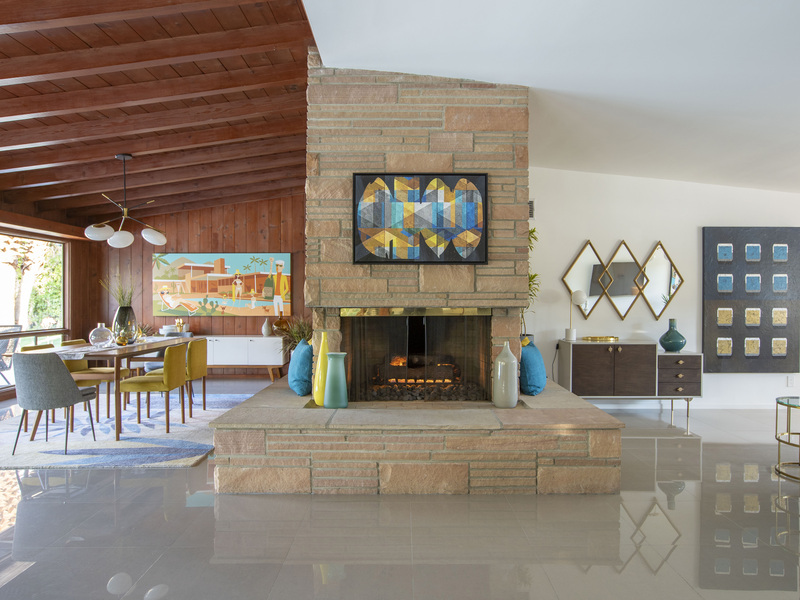 This walled and gated estate property (circa 1957) was reimagined by West Elm, a branch of Williams-Sonoma. 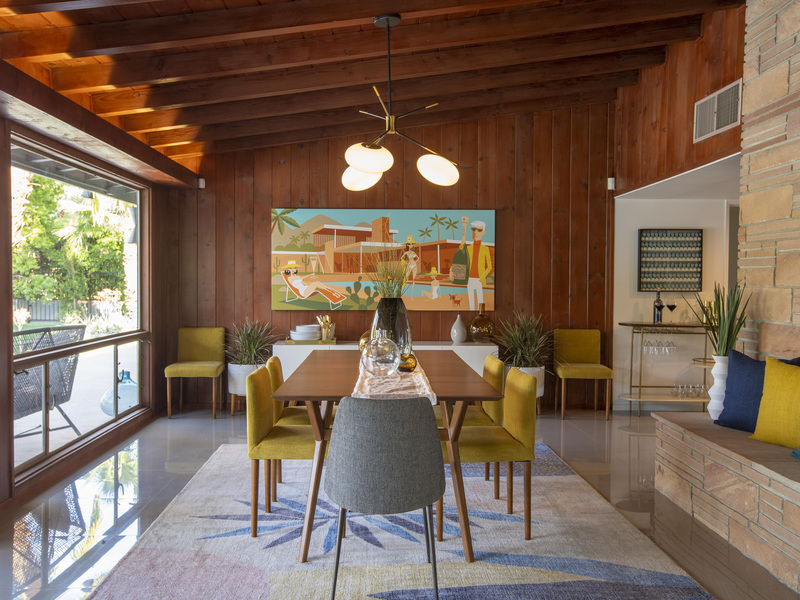 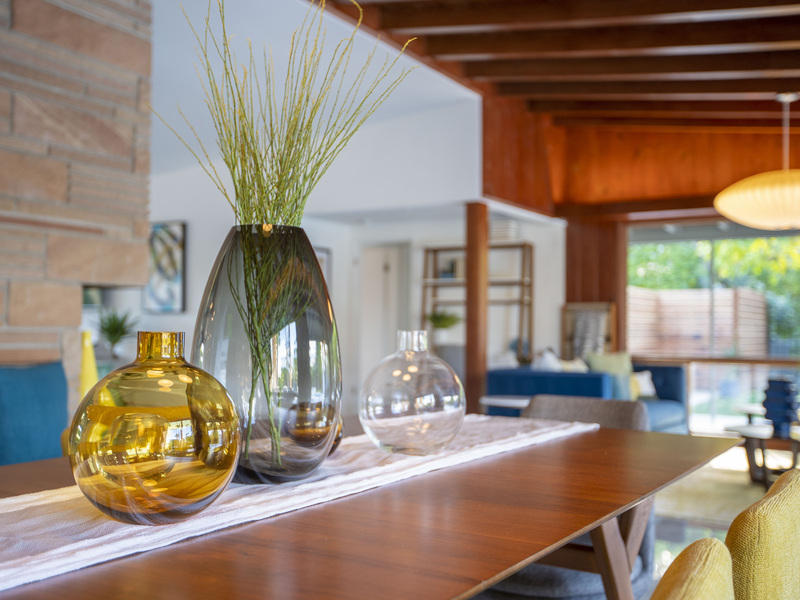 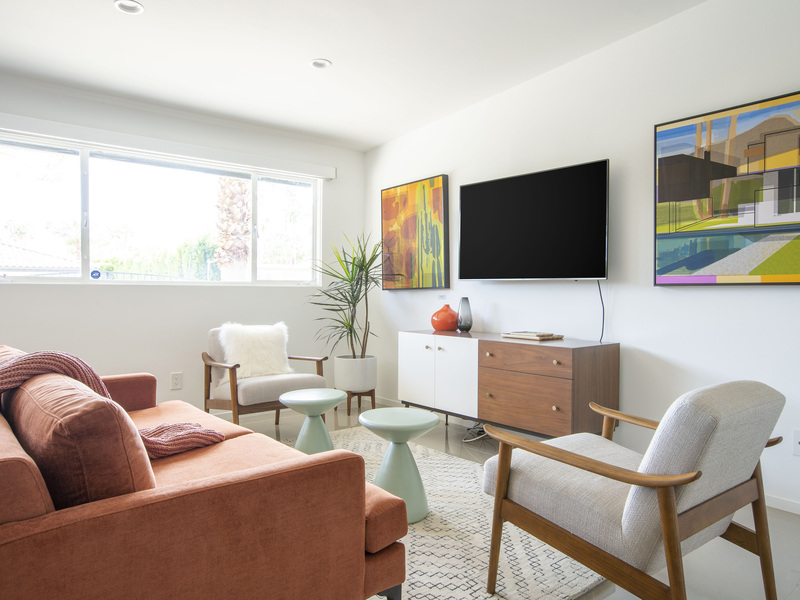 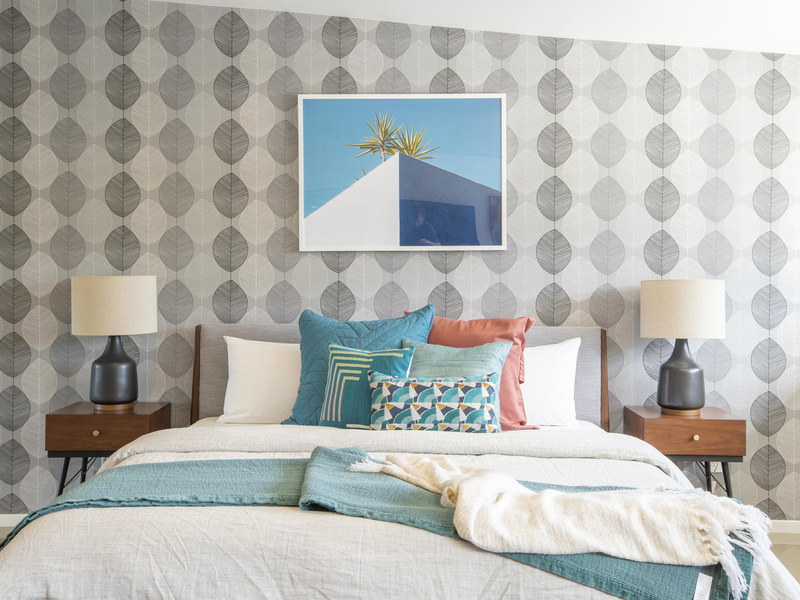 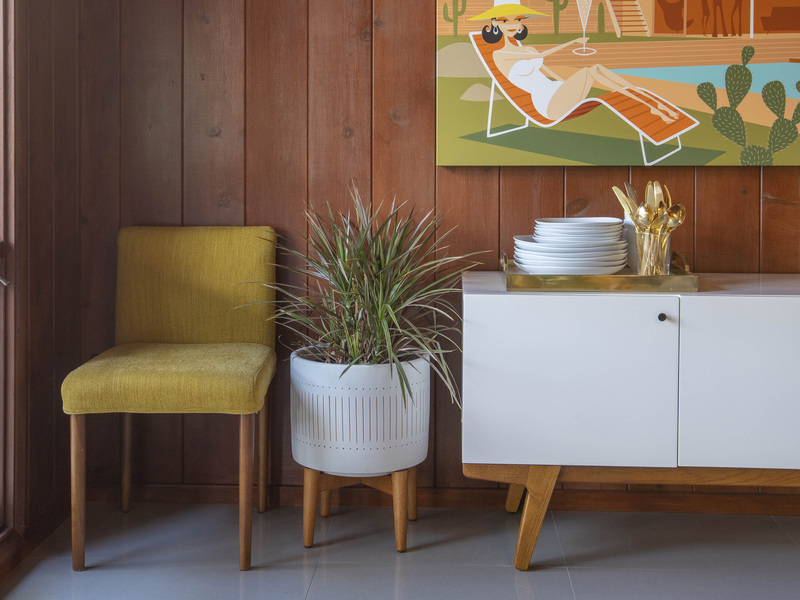 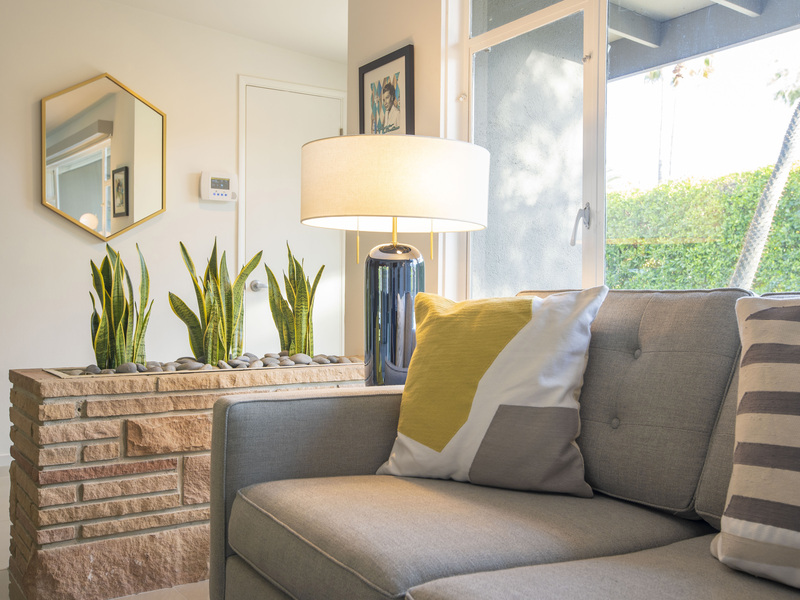 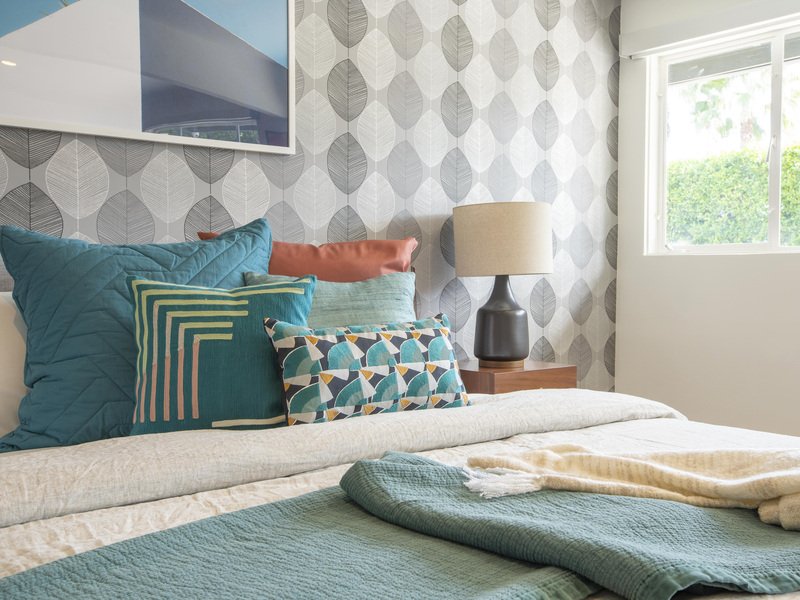 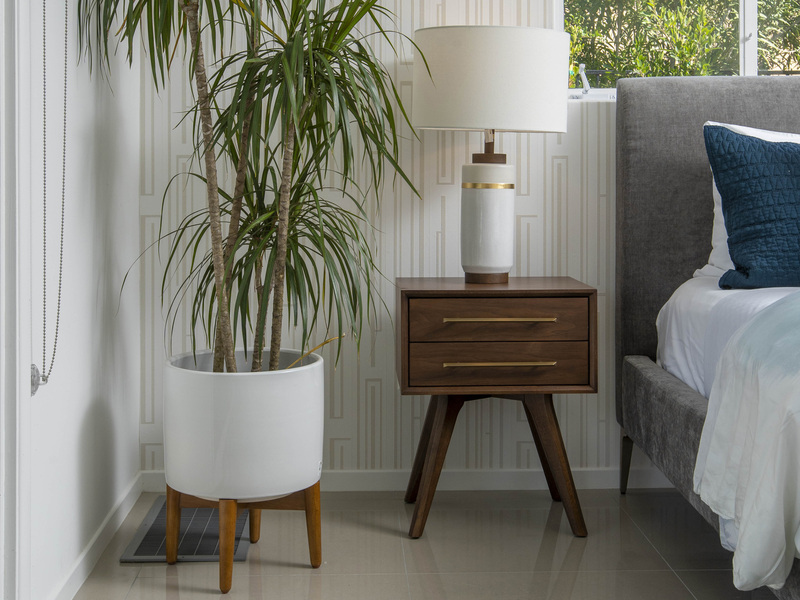 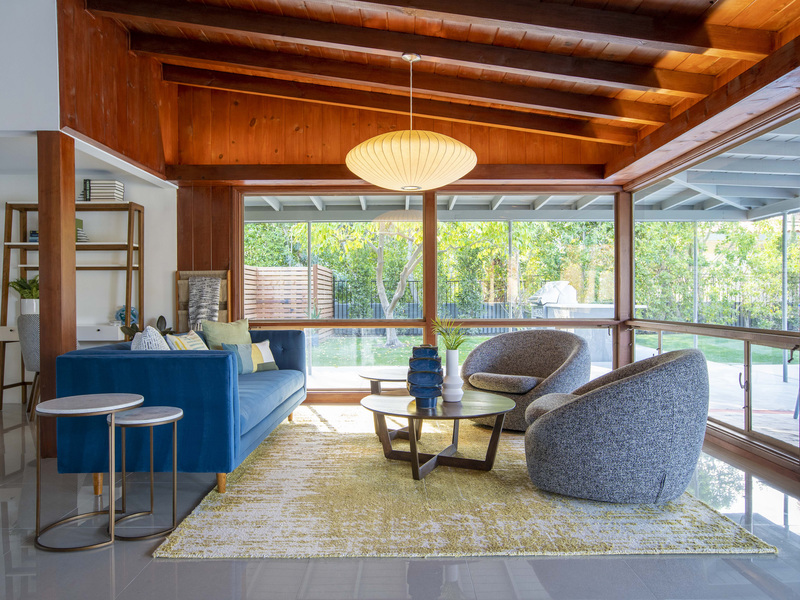 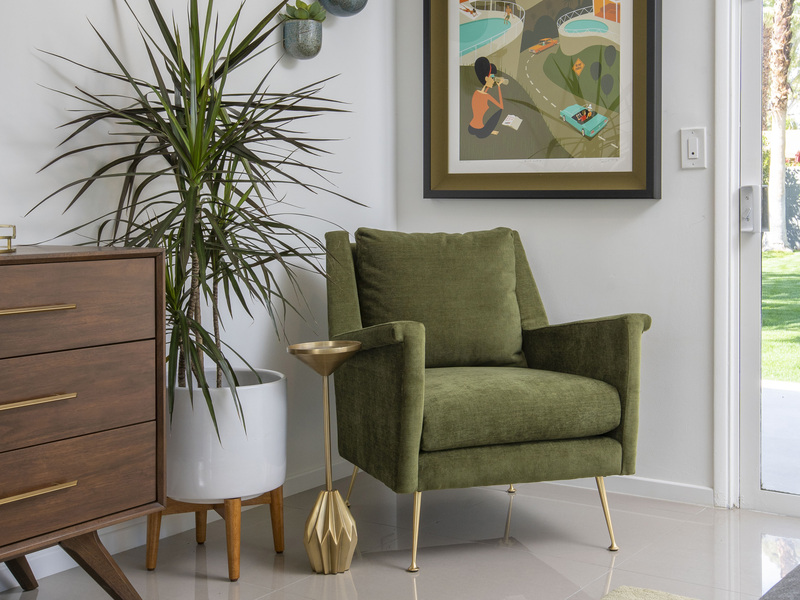 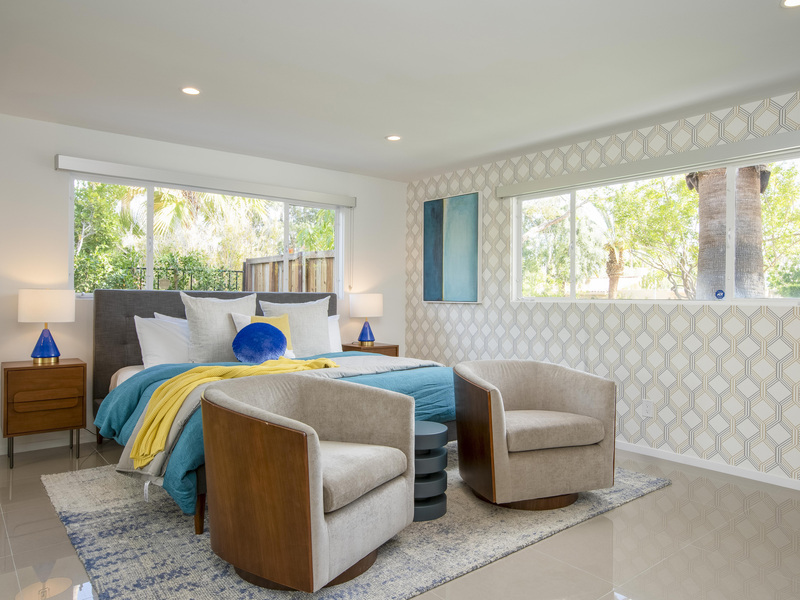 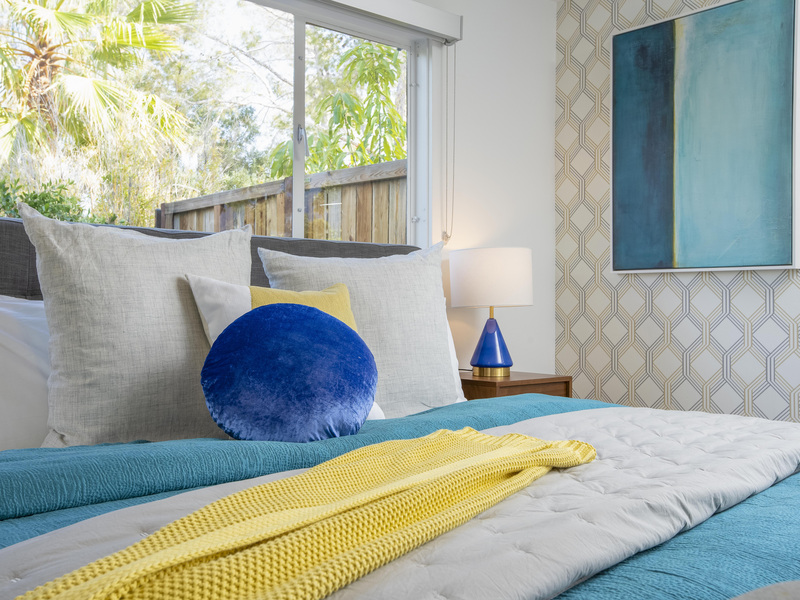 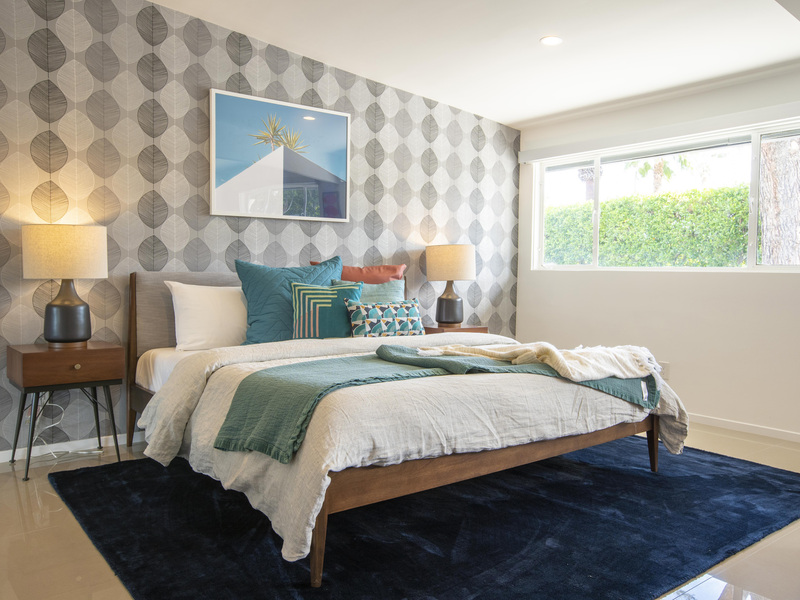 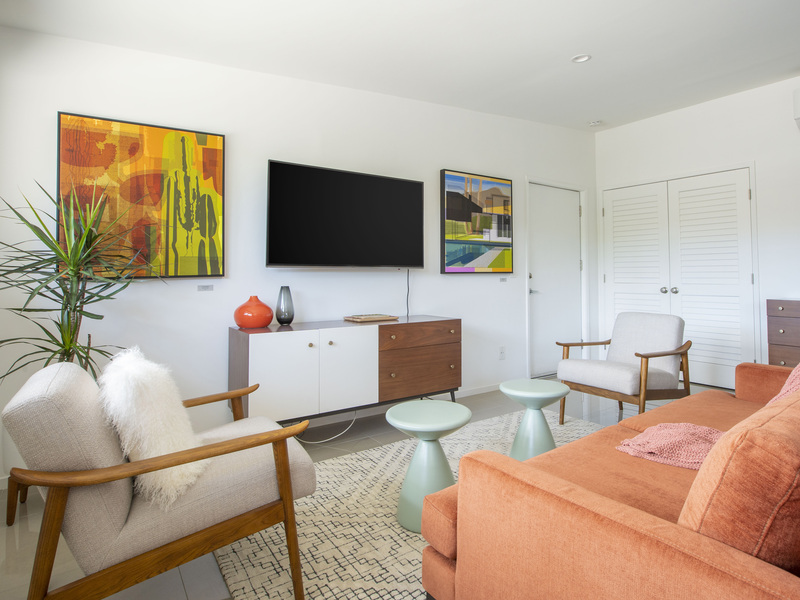 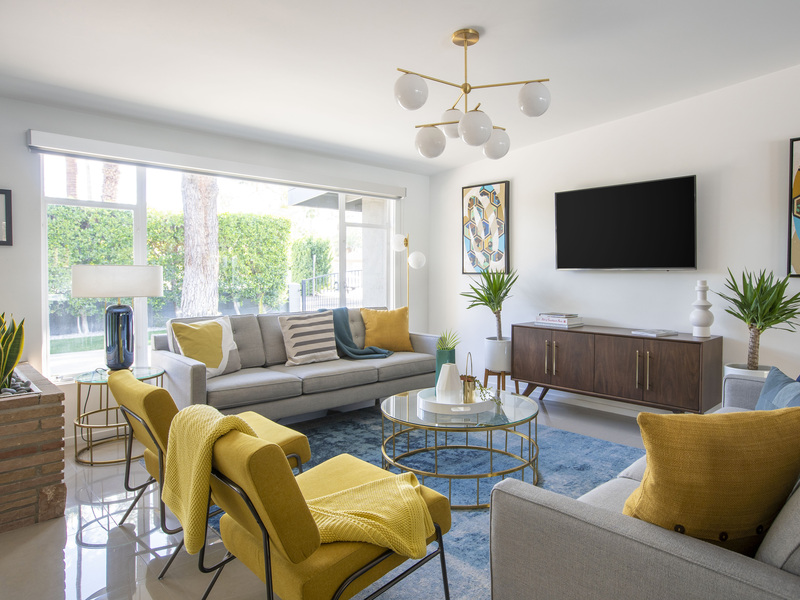 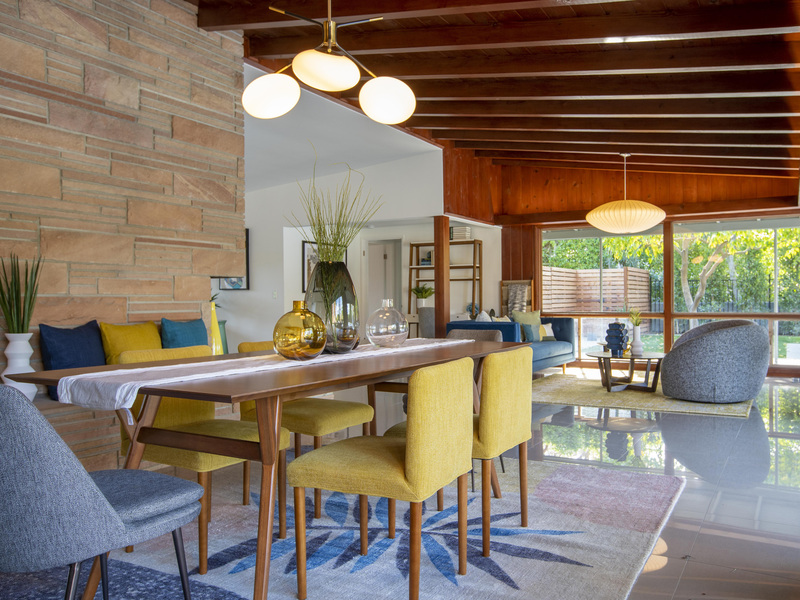 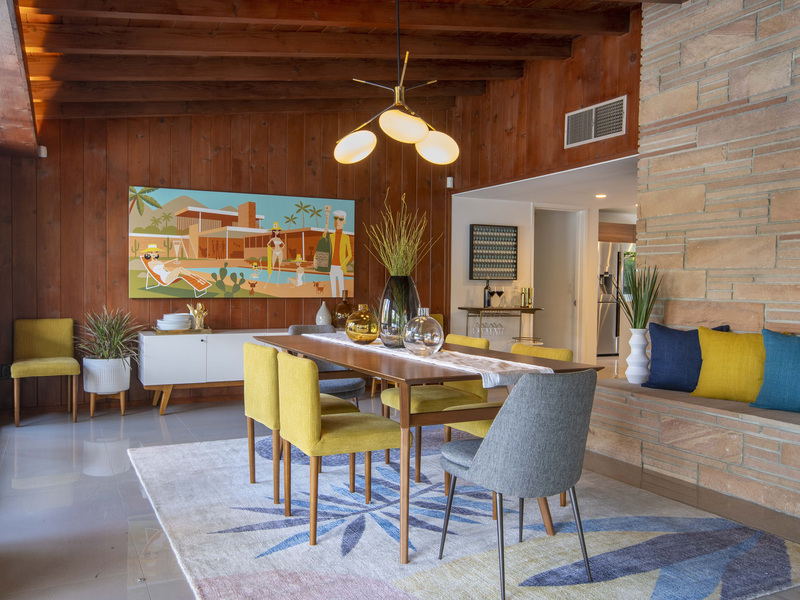 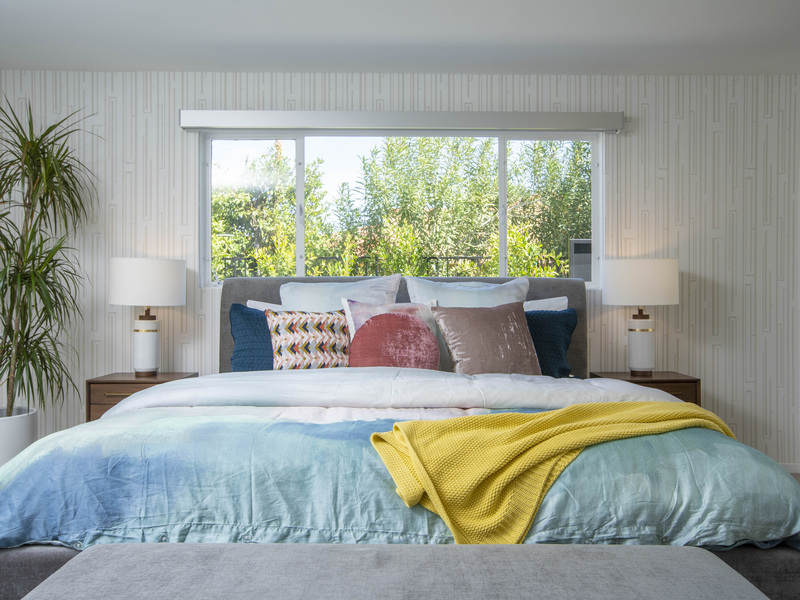 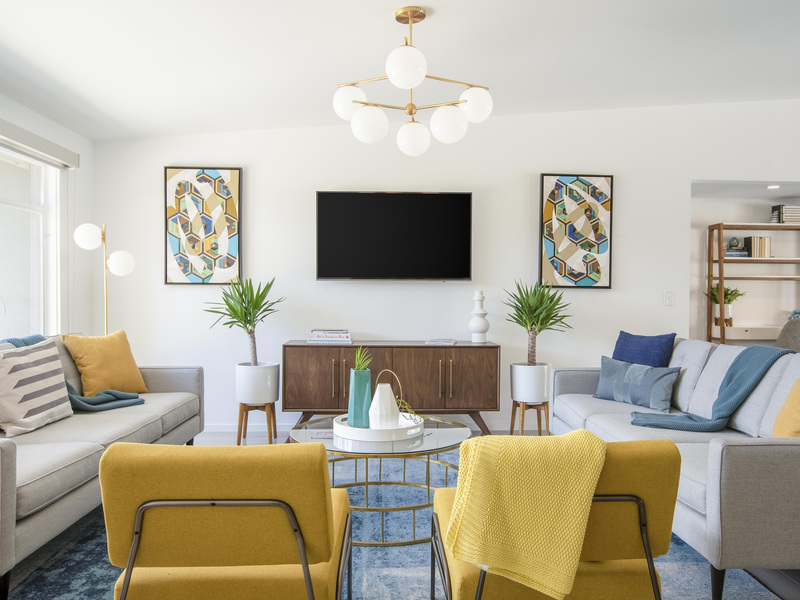 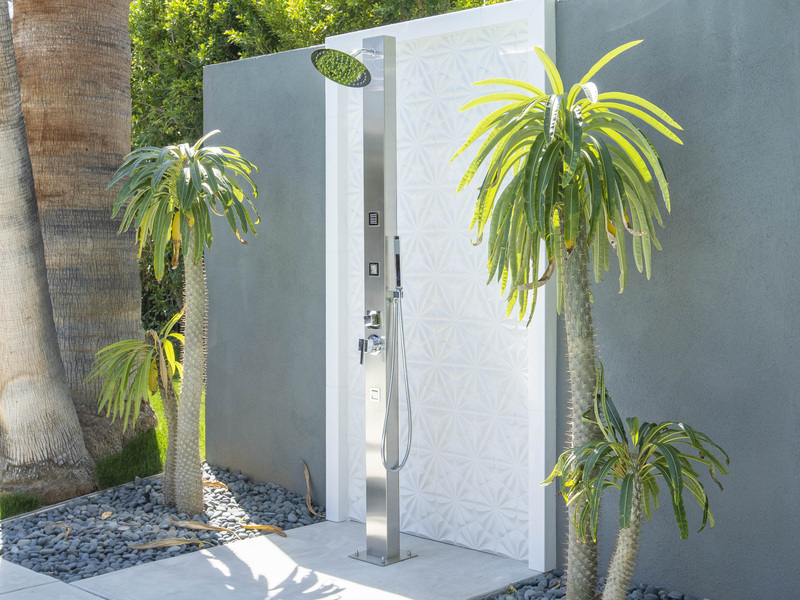 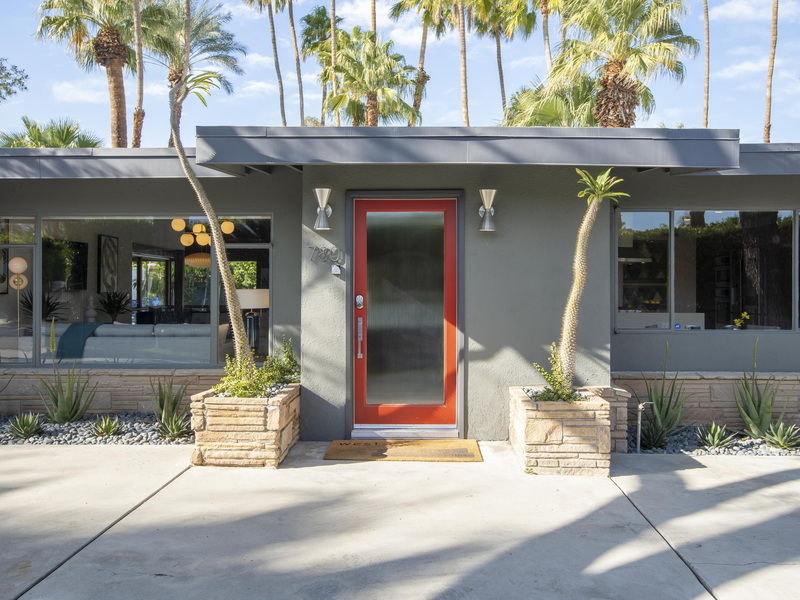 The West Elm House 2019: The Seven-Eighty - is the third in a series of branded concept homes created to inspire and guide architecture and design enthusiasts when it comes to the art of modernizing an iconic Palm Springs home for the way we live today. 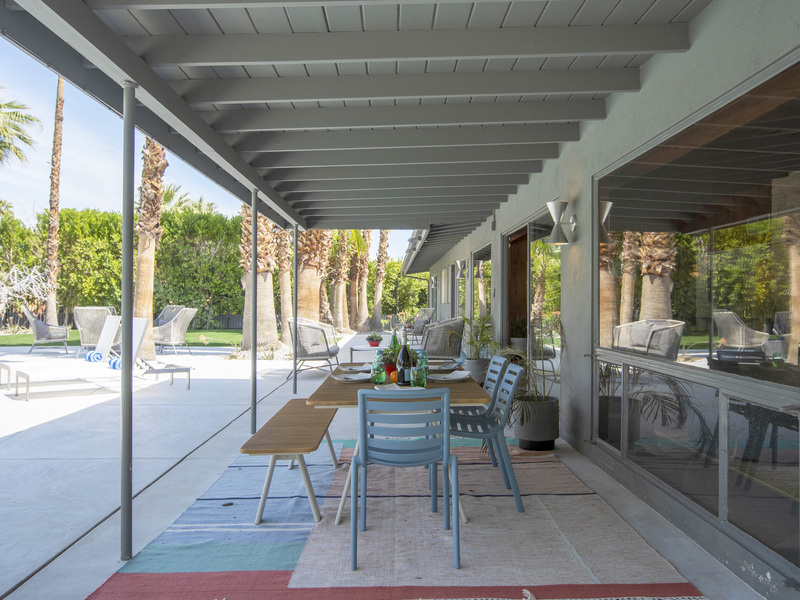 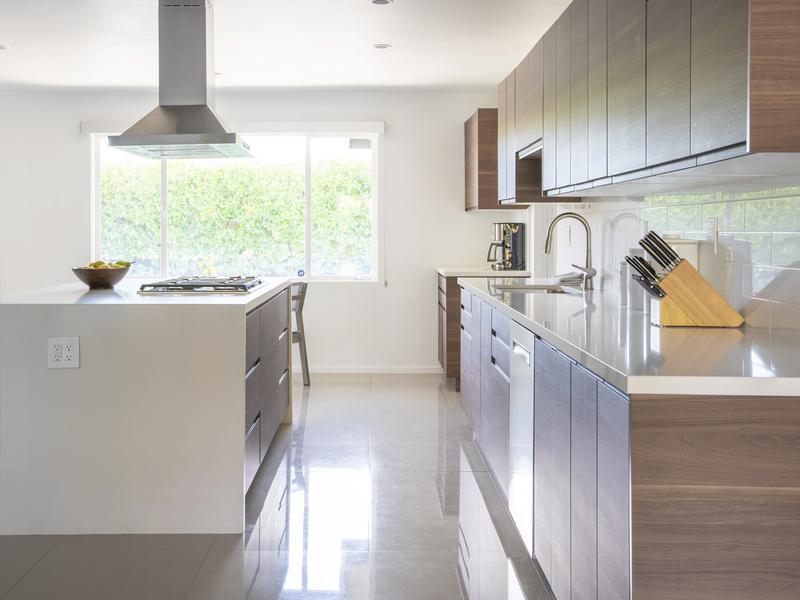 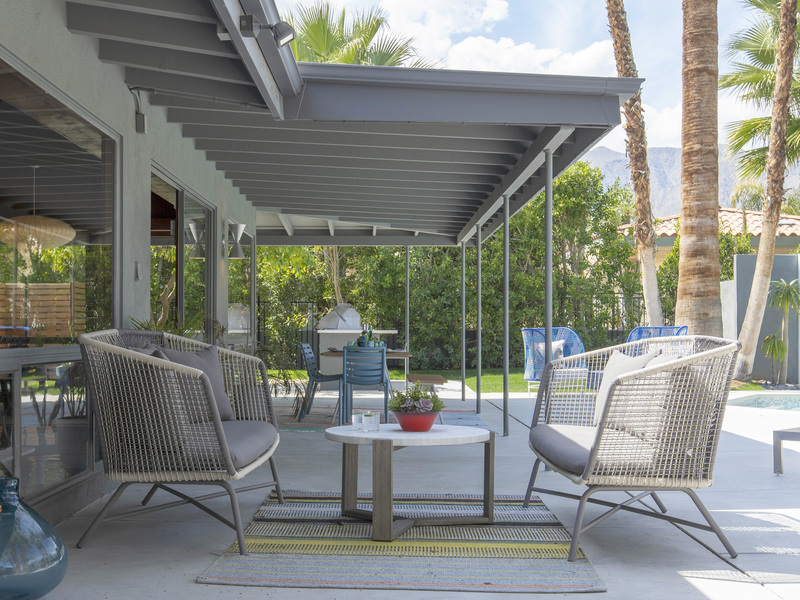 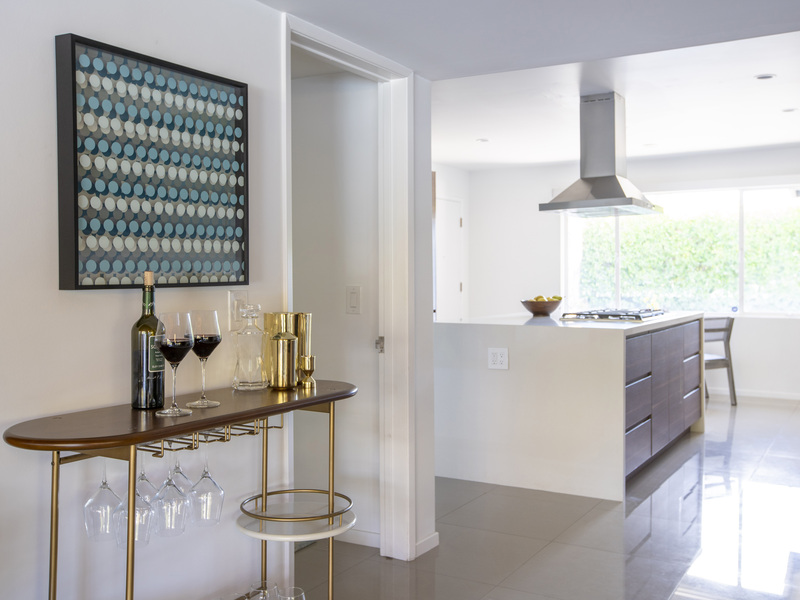 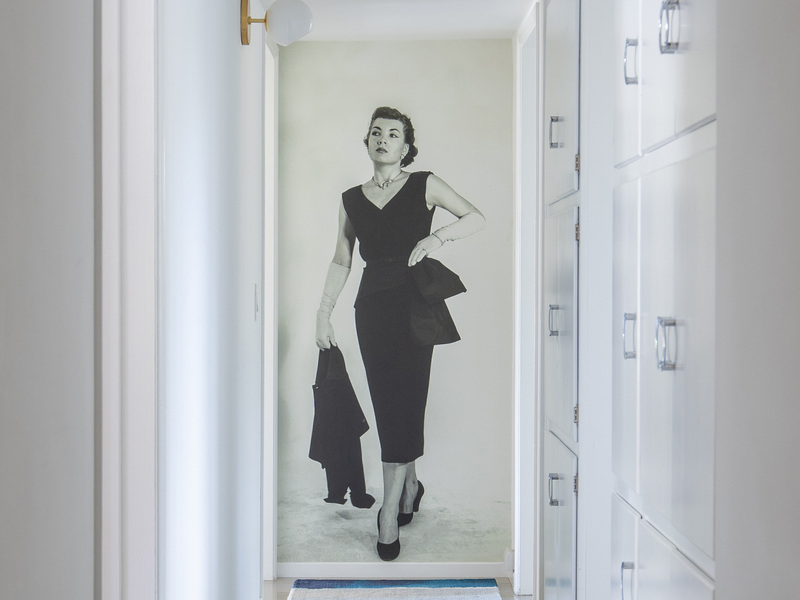 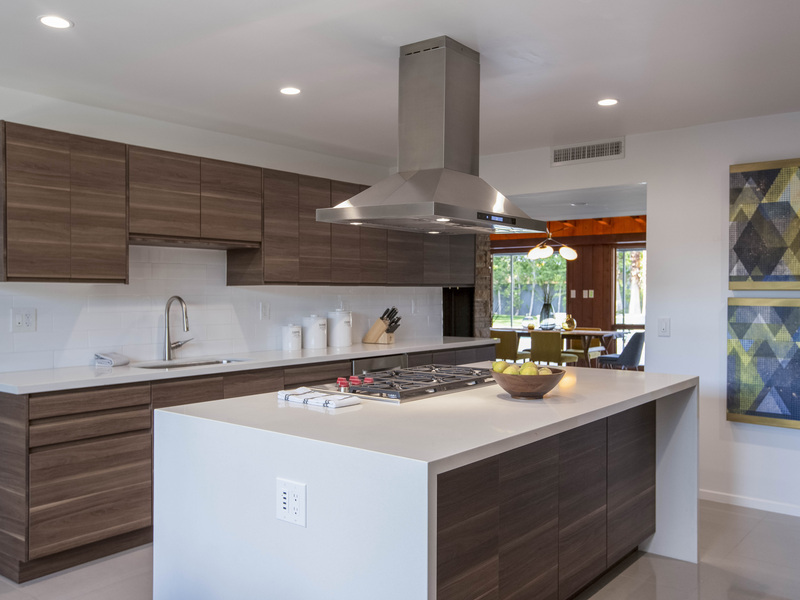 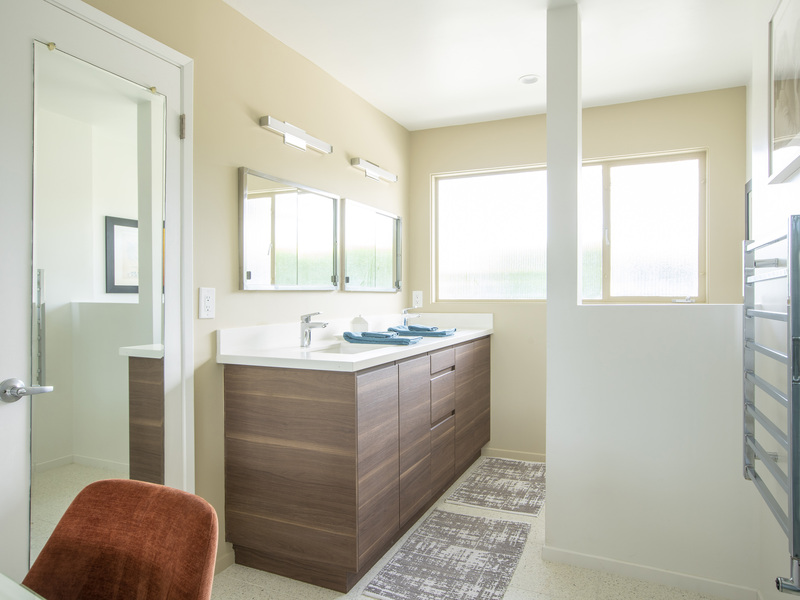 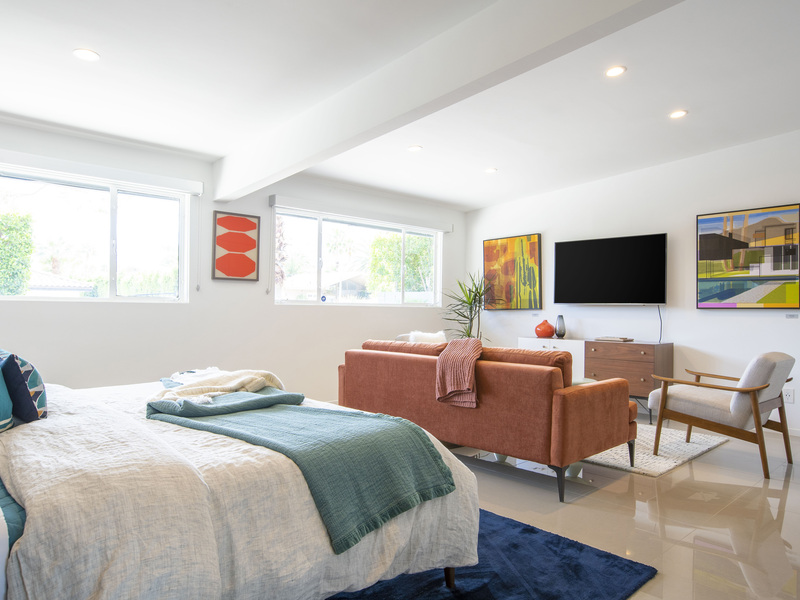 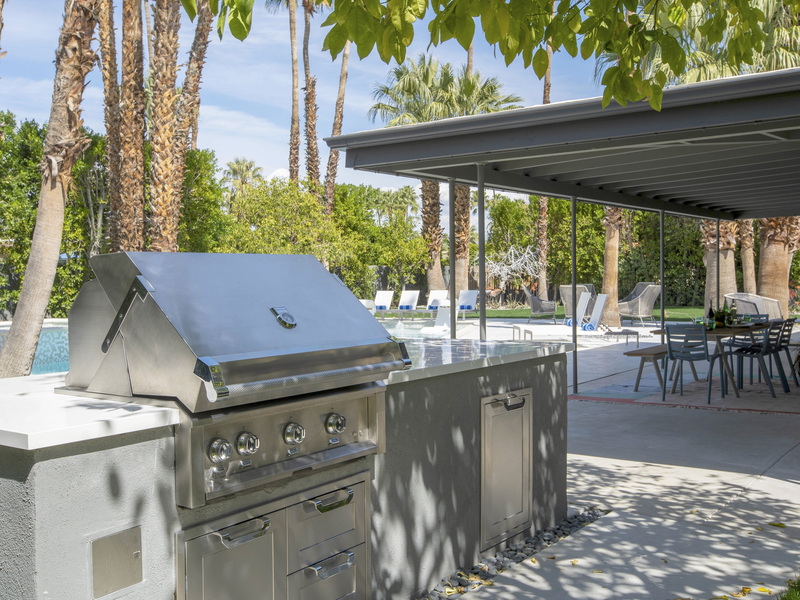 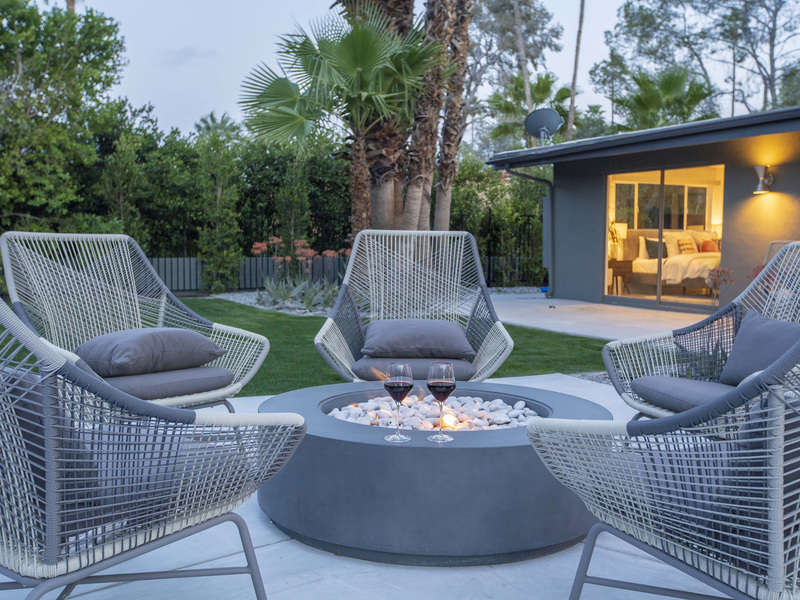 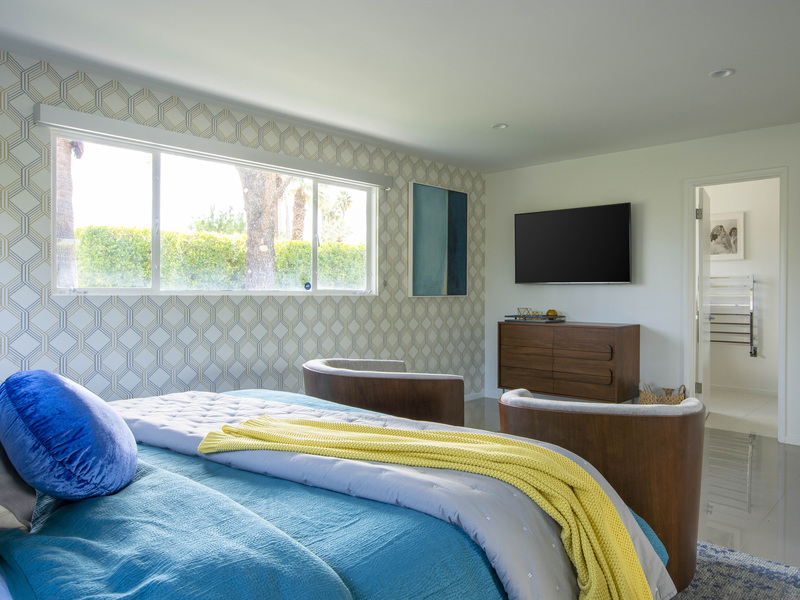 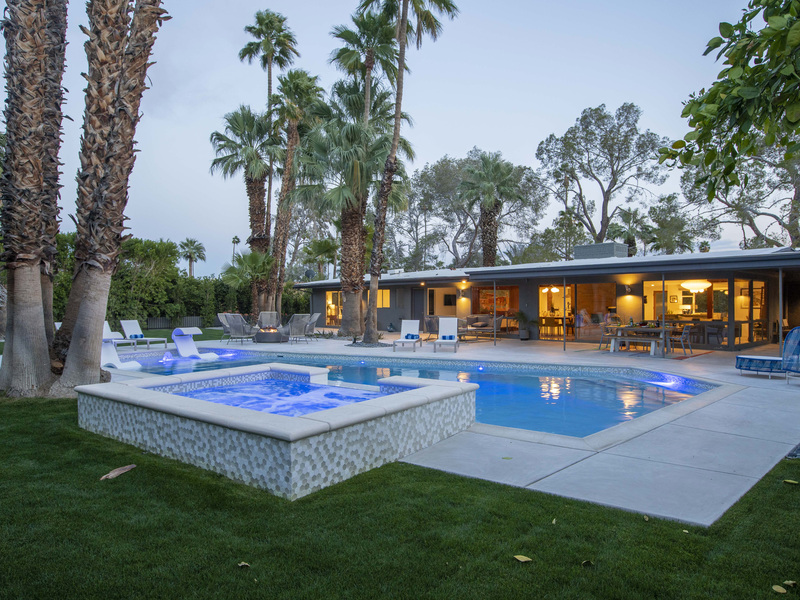 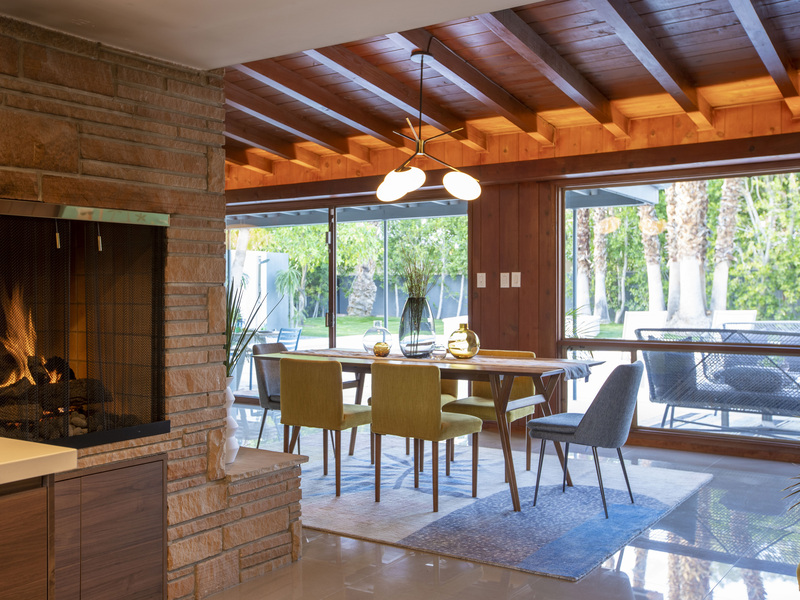 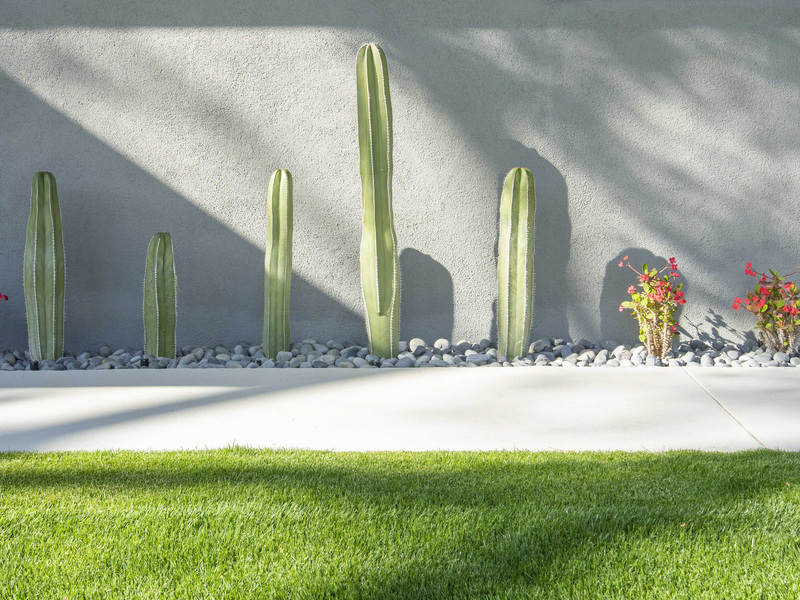 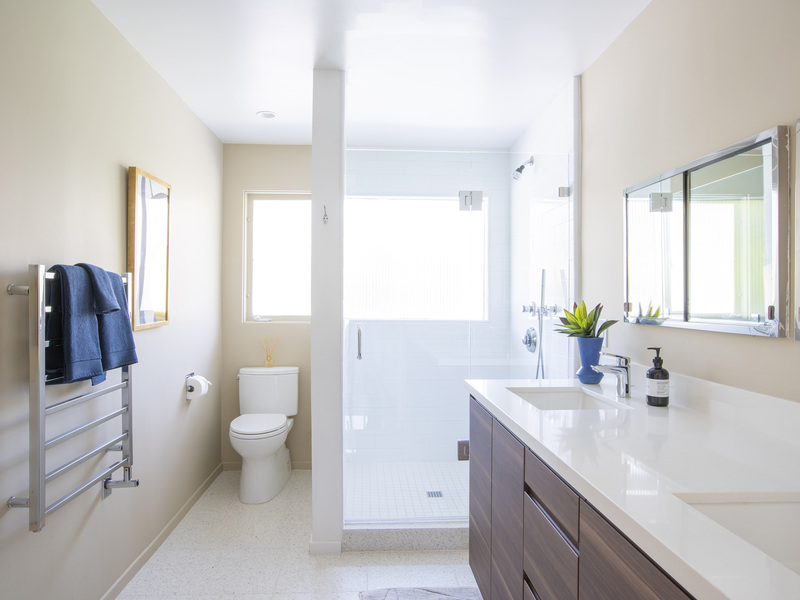 A featured property during Palm Springs Modernism Week 2019 - this property has a simple understated elegance that respects the architectural pedigree while being very Next-Century at the same time. 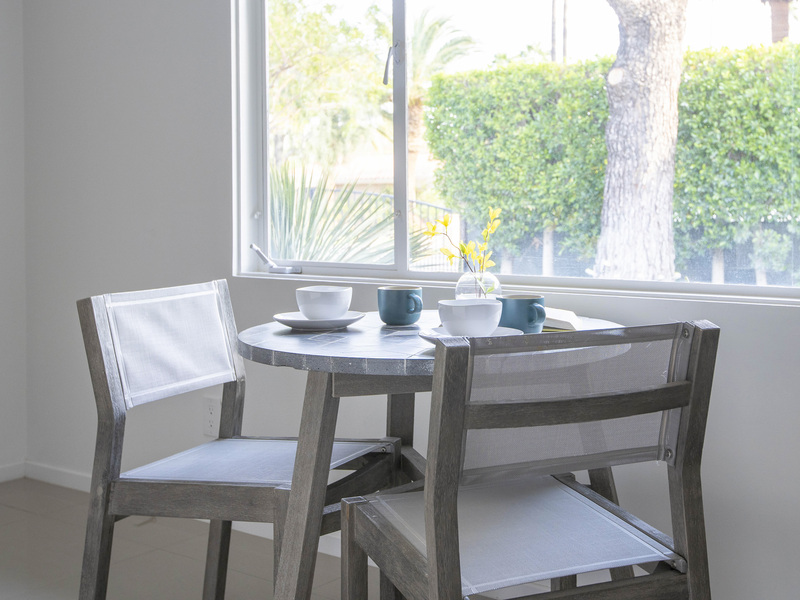 The Seven-Eighty is currently available to rent by the month or season. 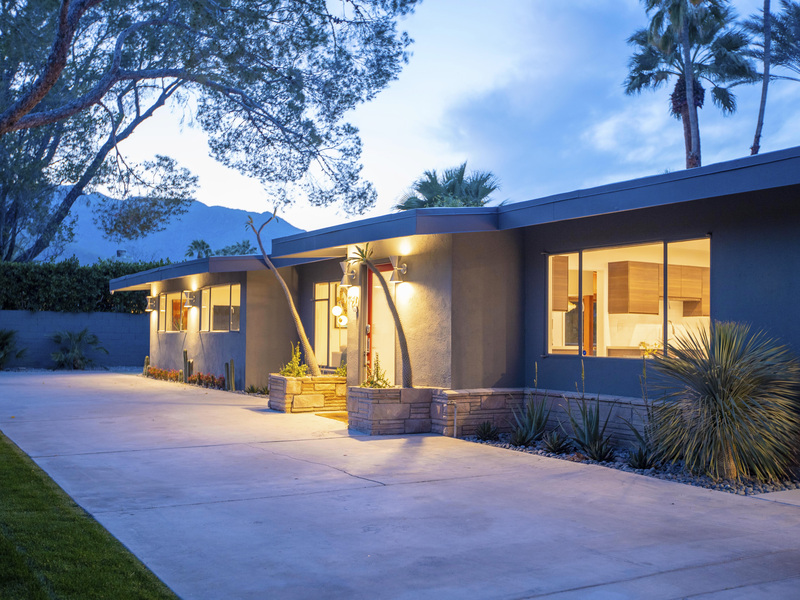 "Absolutely stunning! 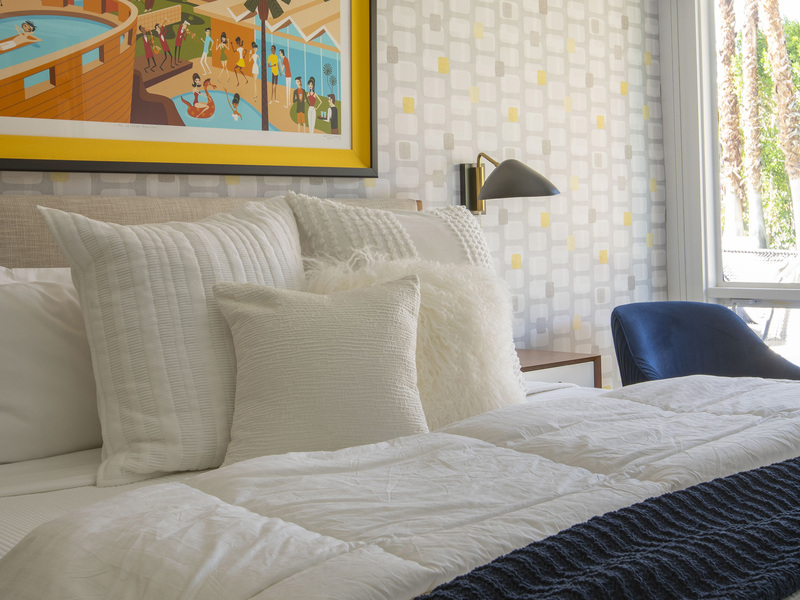 West and Elm and Acme House Company did it again! 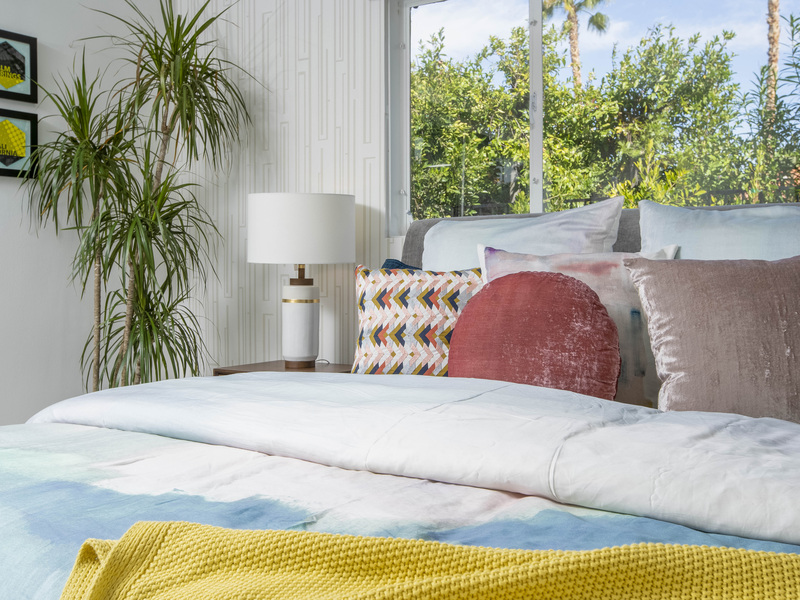 Third year in a row to introduce their latest collaboration. 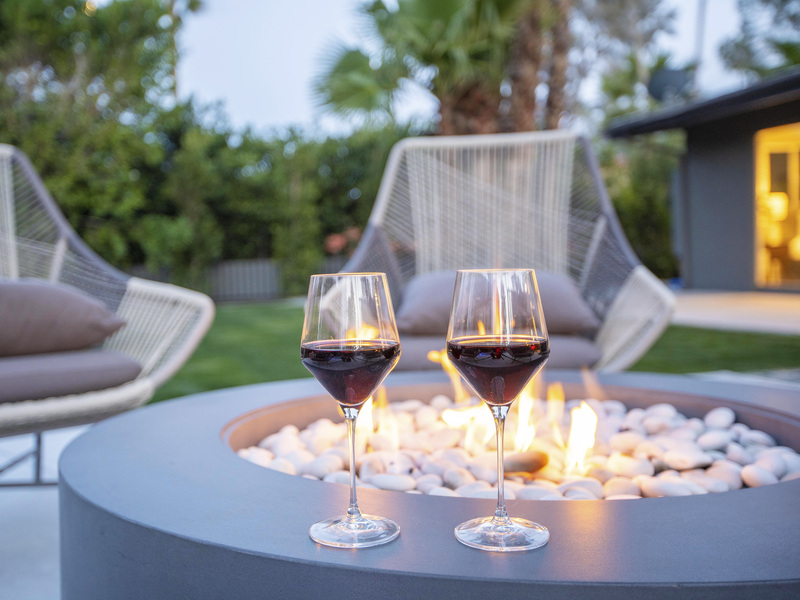 I am in love!"